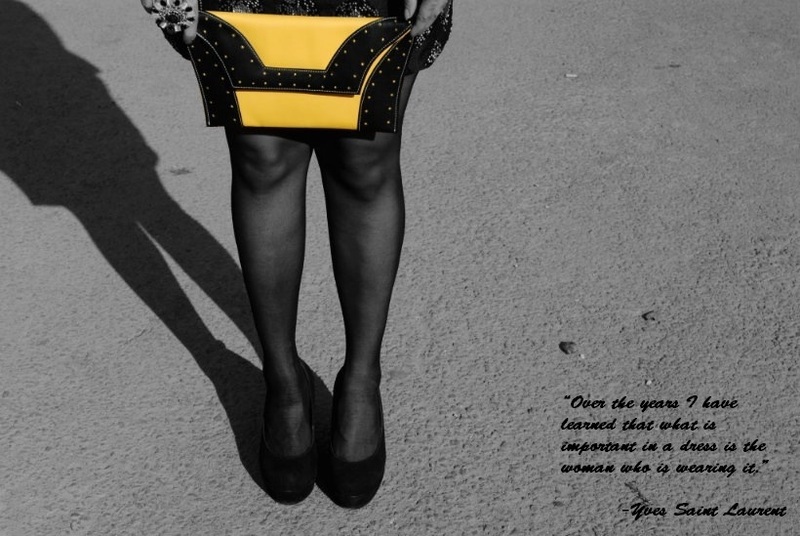 Stilettos Diary: A dash of yellow. After a string of bad luck, I am finally able to write this blogpost. This week Stilettos Diary collaborates with Vinegar. 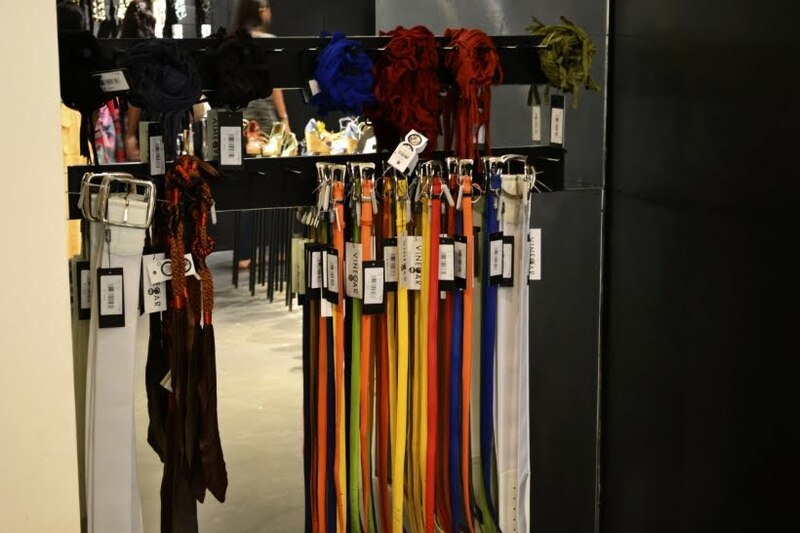 Tucked away in one corner of Orion Mall is a new store called "Vinegar" brimming with colorful street style fashion clothes. 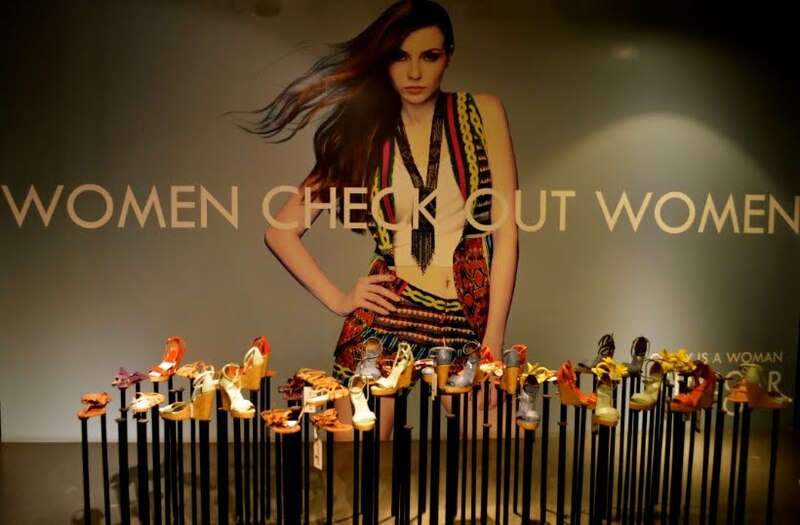 The store is designed to reflect the runway. Rightly so the outfits are no less than any designer wear. 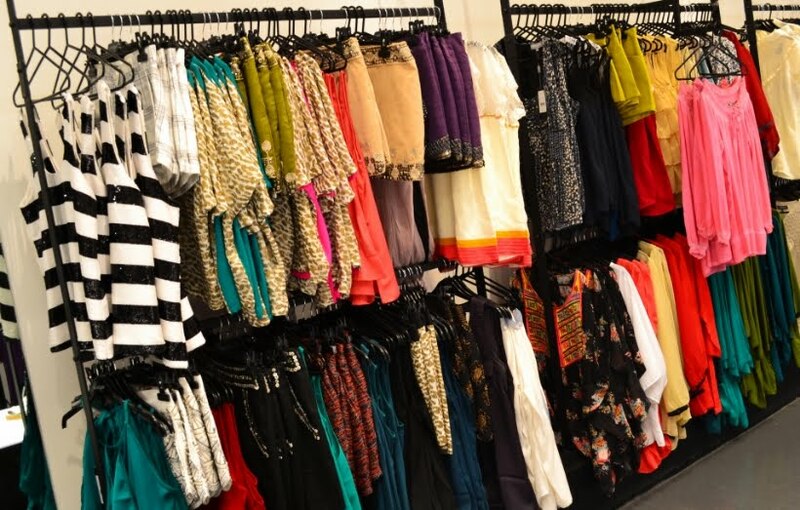 Affordable, trendy and chic pieces ranging from the latest street style to classic couture, Vinegar offers a range of clothes to meet the needs of every customer. 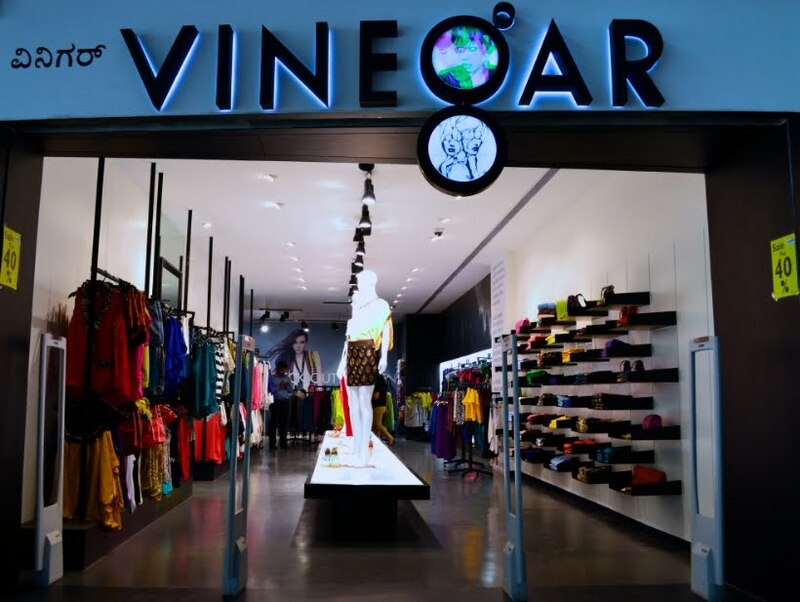 The next time you are at Orion Mall, don't forget to check out Vinegar. A trip that won't leave you disappointed. 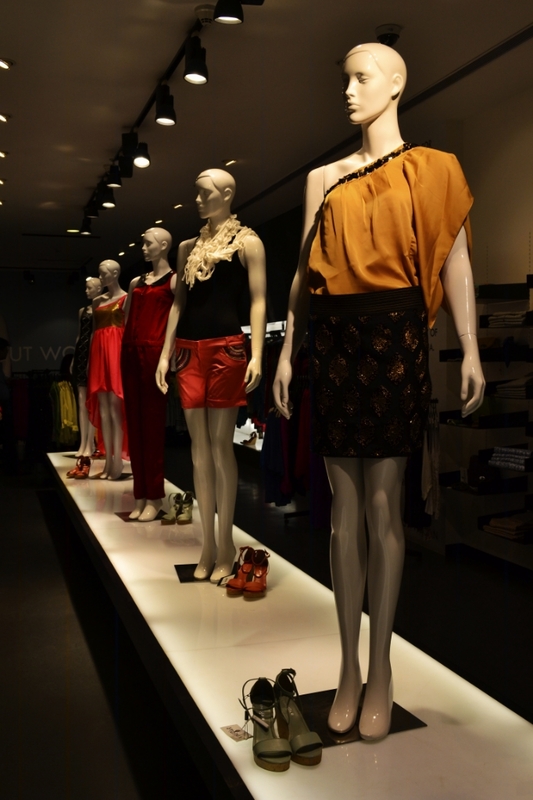 Don't blame me if you go overload shopping, you simply can't resist the versatile and eye catching clothes. Check out Vinegar facebook page and stay updated. I am a huge fan of black and gold combination. Of late my wardrobe consists of every shade of yellow. So, I decided to style this Vinegar black skirt with beautiful golden bead work with black tank top, black blazer and stockings. 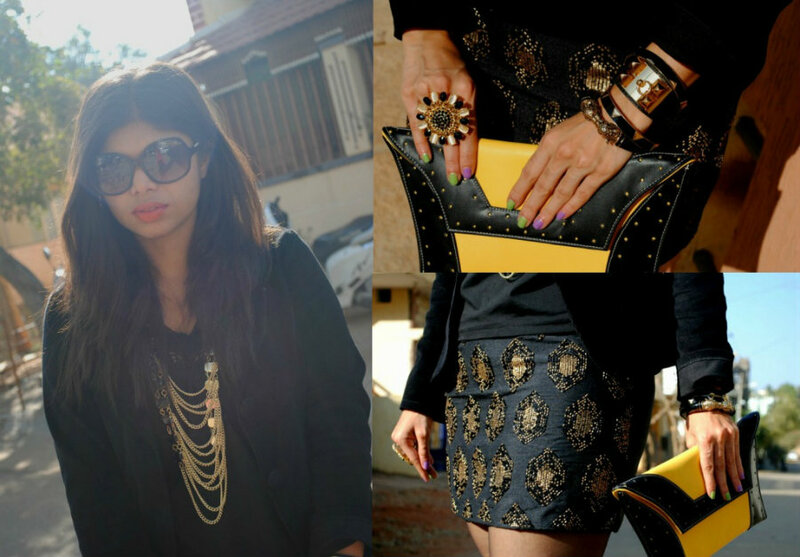 Completed the look with gold accessories, black wedge heels and yellow-black clutch. I truly fell in love with Vinegar store because of this clutch. 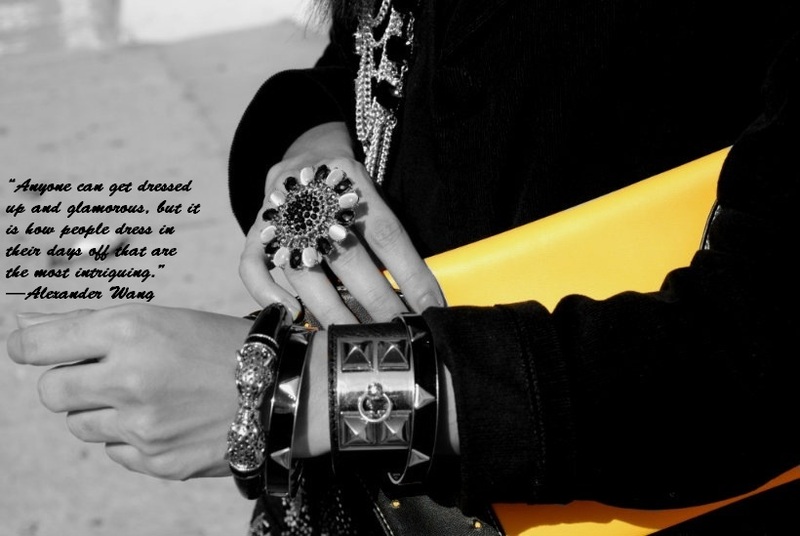 It is really hard to find a yellow-black combination clutch. Therefore, I decided to dedicate this blogpost to the clutch. 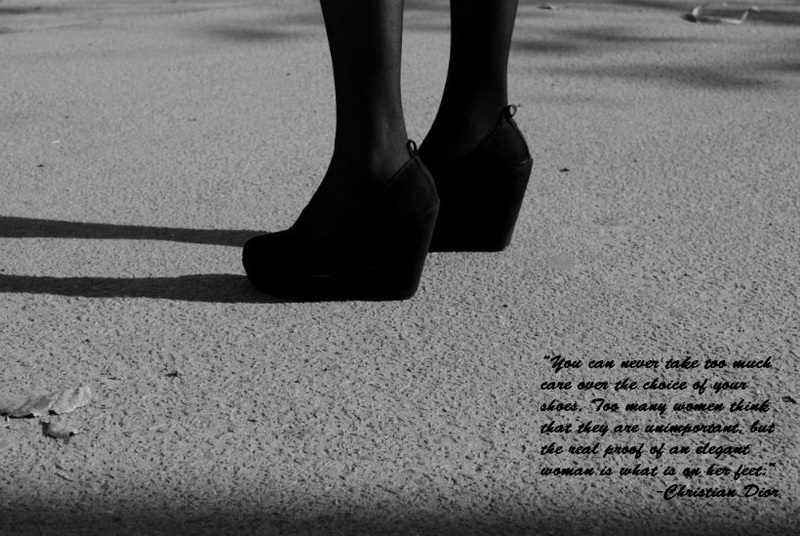 The outfit photos were edited by me and each quote reflects my idea of style. I truly believe, it's not the clothes that create trends, it's how a person carries it off. Fashion is not about brands, it is something within you. I don't believe in spending ton of money to buy something because it is branded. I buy items which are of value to me and reflects my style. Something Karl Lagerfield struck to me "I make clothes that people don't need". It's true, I won't die if I don't have a Chanel in my wardrobe. I don't like blindly following trends. To me anything that looks good on me is trend. Next time, remember shop items which makes you feel comfortable. Create your own style and identity. Coupons is a great way of getting deals on online website. I have always used coupons to get little extra off on most items on Pepperfry, FlipKart. Couponing is a great way of "collecting discounts" (the way I see it) on plethora of Indian online shopping websites. Be it Flipkart, Pepperfry, Myntra ,Jabong, CouponDunia offers a daily updates on coupons, promo codes and coupon codes to make your shopping trip worth while. Add the coupon code while checking out. 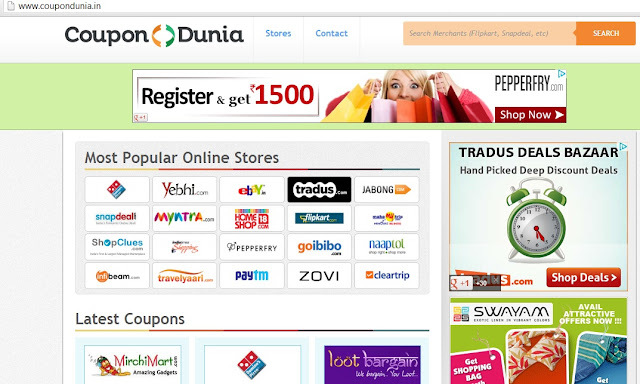 Check out more about CouponDunia, India's Largest Coupon/Deal site. Few of my most recommended pages. P.S. 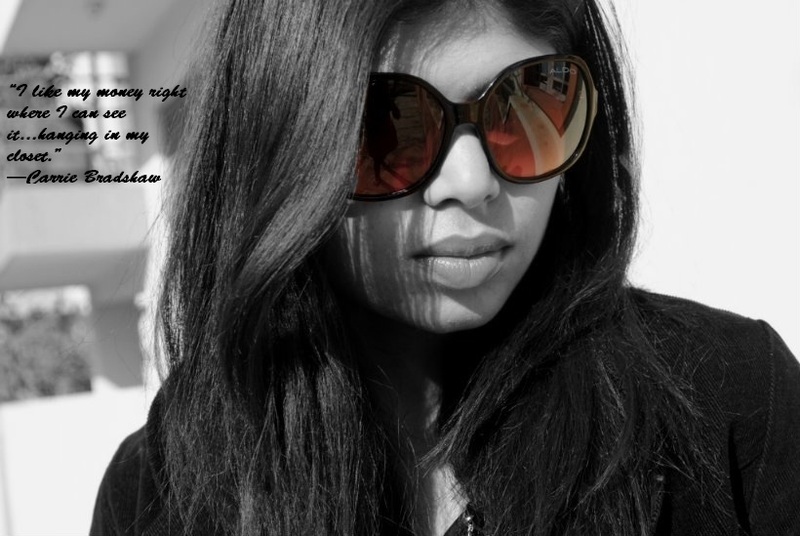 Thanks to my sister Prajwala for taking outfit posts, Store photos by Prasoon Agarwal. The outfit photos edited by me. P.P.S This is the same heels I fell down wearing! One person pushed me really hard while crossing road( God knows for what reason he was in a hurry!) and I lost balance and fell down in the middle of busy traffic filled road. Luckily din't get run over by any vehicle. Post which I was really scared to wear this heel. Finally, got over my fear and now I am back on heels again. lovely snaps which shows clean power bit about fashion and beauty. 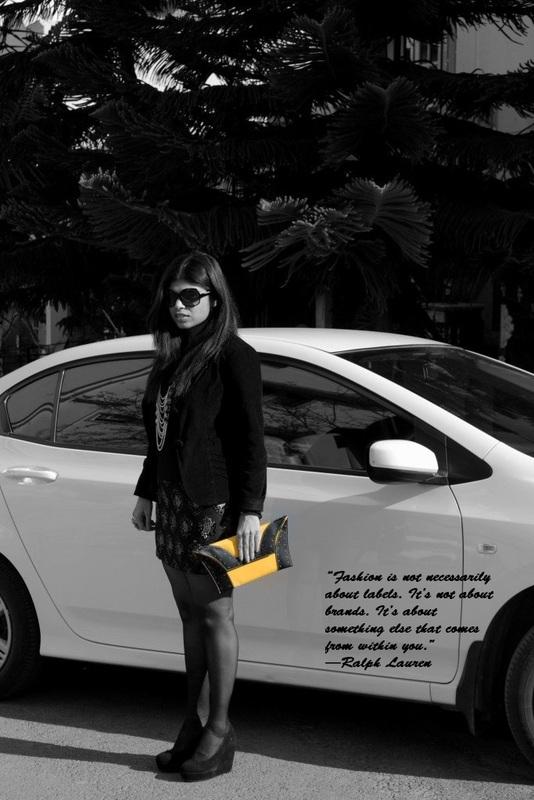 the clutch is amazing, and i also love your shoes! i wish we had that store in my country! Gorgeous Wedges and the clutch is to die for ! Thanks for introducing vinegar ! Compliments on your editing too !